It’s time to transition your decor from summer to fall! It’s officially the start of fall! As the weather begins to change, your apartment can change with it. 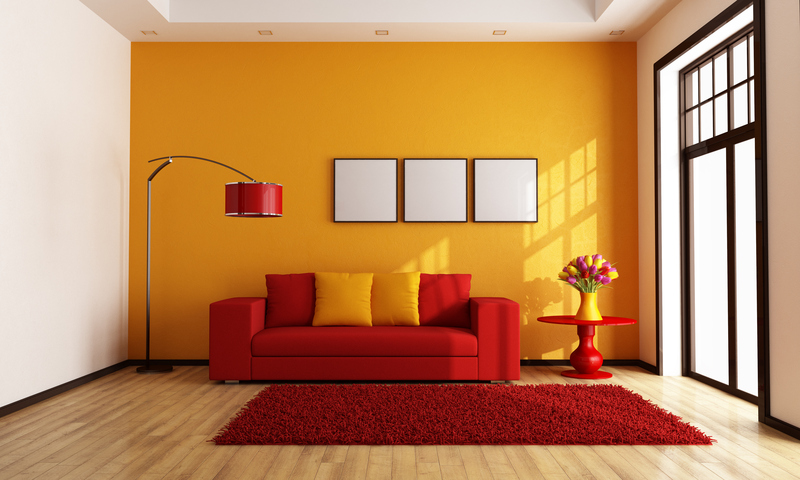 The start of a new season is the perfect time to spice up your home decor with a few new items and colors to keep your apartment feeling fresh. If you’re not sure how to make the transition from summer to fall decor, take a look at our tips. Instead of waiting for spring cleaning to come along, why don’t we clean between every season? Before you add in some new decor, take this time to do a really thorough clean of your apartment. Make some time to clean every room and make sure all the dust and dirt is gone before adding anything new to your space. Having a fresh, clean start will make your transition easier, and you’ll feel better knowing that you’re starting the new season off on a good note. One of the easiest ways to transition your apartment to the new season is by incorporating some fall colors to your living room and bedroom. Transitioning decor is easy to do on a budget; all you have to do to purchase a few small items such as pillows, blankets and decorative pieces in darker earth tones. Store your brighter colored items away until spring, and be on the lookout for burnt oranges, deep reds, light browns and olive greens to add a cozy element to your home as the weather cools down. As the sun starts to set earlier and earlier throughout the season, mood lighting is important for your apartment. Instead of letting natural light fill your room, you’ll find that you need some stronger lights during the fall and winter. On end tables and the dining room table, add lamps or lanterns to brighten the whole room, while incorporating small lights and candles throughout the home to provide a soft, comforting light. Another great way to add new decor to your home is to take a walk outside and find elements of nature that inspire you. Plants are always great to have in a home, as they provide many health benefits, including reducing stress and improve overall well-being. Fall is also known for apples, pumpkins, and gourds, and real or fake fruits and vegetables make great decor when placed in a beautiful bowl. Don’t forget about all the fun fall festivals happening this fall in Harford County, and take back some memories from the events to add fun, decorative pieces around your home. Transition To Fall With Harborside Village Apartments! Harborside Village Apartments are beautiful waterfront luxury apartments located on the picturesque Gunpowder Cove! To learn more about Harborside Village, please give us a call at 410-679-1130 or send us an email at leasing@harborsidevillage.com. You can also request a brochure to learn more about life at Harborside Village on our website! This entry was posted on Friday, September 22nd, 2017	at 5:52 pm	. Both comments and pings are currently closed.